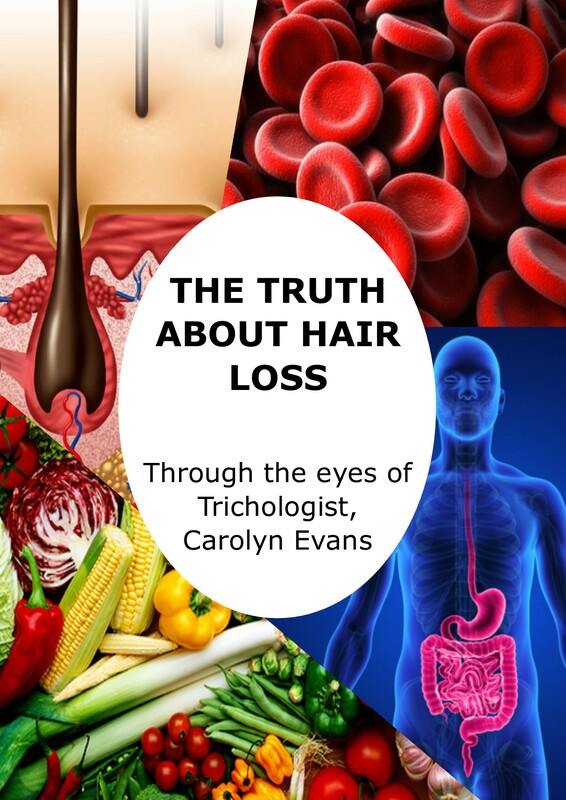 Australian made Activance natural hair therapeutic and cosmetic works well with combination therapy Hair Loss Treatments used by Trichologist at Absolique Hair Health Clinic. All formulas of Activance used with hair loss treatments combination therapy need to be used different from the general instructions on the label recommended for hair health. 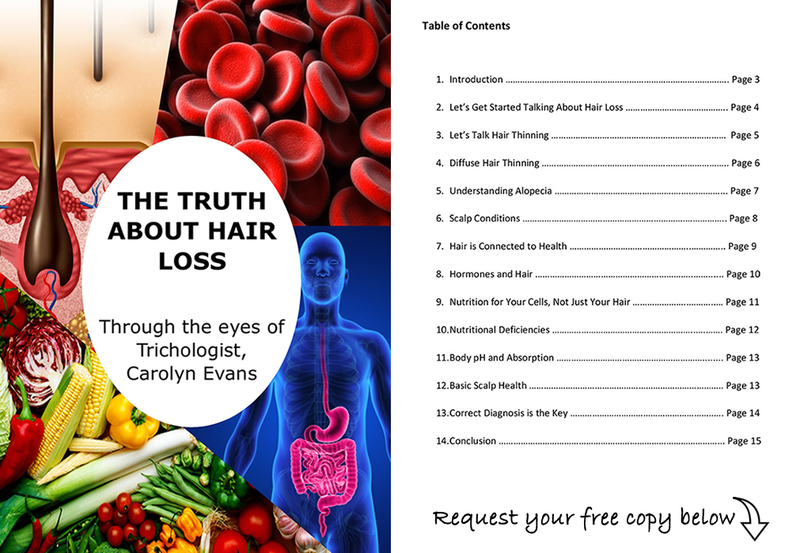 Follow my instructions for best results with combination therapy hair loss treatments. Apply Activance in your treatment area twice a day every day on dry scalp and hair at least 10-20 pumps and blow-dry in anti gravity for extra volume results. I hope this has helped you to understand how to use Activance with Hair Loss Treatments Combination Therapies. Combination Therapy Hair Loss Treatments with Activance.